I celebrated my 40th Birthday here and it was fantastic the service top notch and the food fantastic! Our mains arrived while my wife was still eating her starter. Felt like we were being rushed. The staff were fantastic, removed the meals apologized and remade the meals at a more suitable time. Still should not of had to address this issue. Staff should be monitoring. Our server was great and they were very accommodating when we had to move our reservation. You are 100% paying for the view (which is amazing) and the food is average at best which makes the value pretty low. We had the oysters, crab, naan, beef tenderloin, and gnocchi. Best part of the dinner were the oysters and naan. Food was absolutely amazing. We couldn’t fault the food, view, ambiance. We did feel a bit rushed to leave before we even ordered our food. We were told the table was rebooked for later before ordering. After dessert we were told they needed the table back even though the next booking was due in 45 minutes. Food was fantastic. The view was spectacular. The service provided by our waitress was mediocre, not attentive or overly friendly. Wonderful view, amazing food, relaxed setting, fabulous service. Best meal I have had all year! As a first timer I was utterly blown away by the setting. My dining partner, who has been on many occasions, was equally impressed. All the staff were professional and courteous. Sarah who looked after our table was not only professional and courteous, but also friendly and charming. She would be a bonus for any hospitality establishment. Have been to Cafe Sydney a couple of times but did not enjoy the last time as much as the others. The front reception and wait staff were quite disinterested and although efficient, we didn’t get that genuine service feel. The meals were also a bit of a let down. I got the Barramundi with Dutch carrots, however I only received one tiny carrot about the size of your pinky finger. Although the staff brought out a couple of carrots when I mentioned this, the quality was much higher previously. Fabulous location and views, memorable food and cocktails. Attentive staff possibly too many thou looking after our table so lost the personal touch. Excellent service and high quality food, but ridiculously expensive - I mean, one prawn? Really? for $30? And at around $20 a glass for open wine, it really is too expensive. Great views but much too noisy for a catch-up with friends. The entire experience from making the reservation to leaving the restaurant was amazing and the customer service is very professional yet welcoming. I would highly recommend this restaurant! We were celebrating 4 birthdays in April -Son, Wife, Daughter and Grand-daughter. 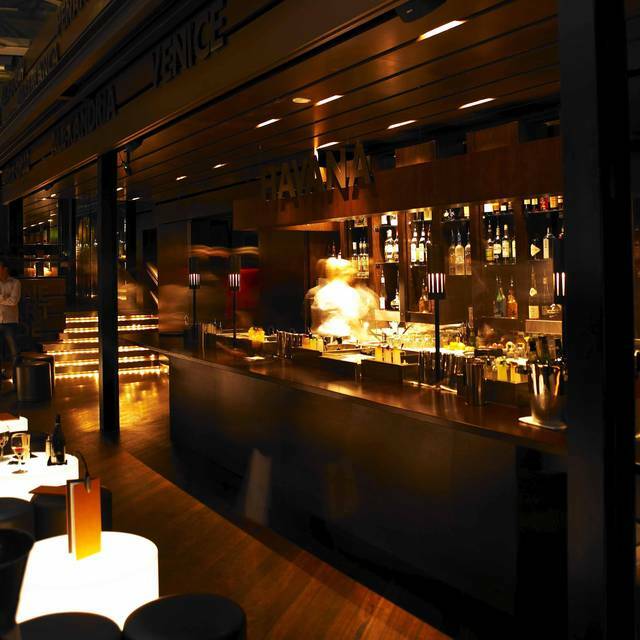 The staff were extremely helpful and friendly and the food was superb. Wines were excellent. Birthday Cake prepared at the venue was brilliant. Cafe Sydney is a perfect venue for any occasion. A backdrop of Sydney Harbour with views of the Opera House and Luna Park. The food is amazing, and service was outstanding. A wonderful experience, and one I would recommend. Great venue to celebrate a special occasion. Not the first dining here and will definitely be back. 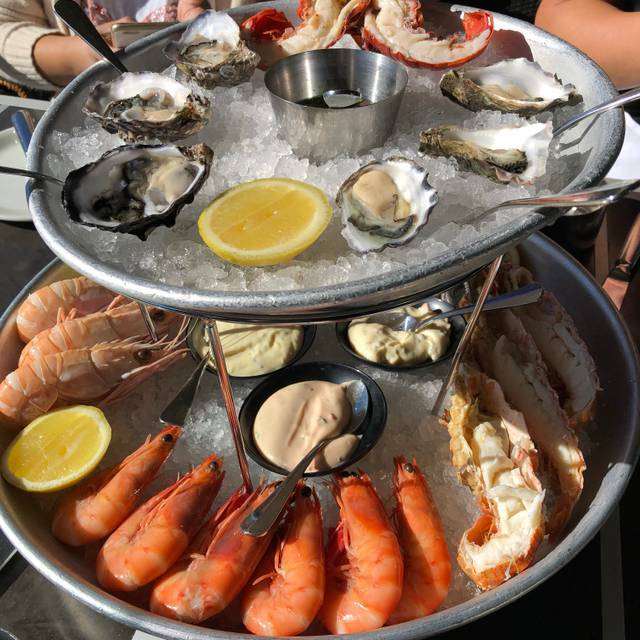 Cafe Sydney has been one of our favourite Sydney restaurants for the last 15 years. It has consistently high quality food and service and drop dead gorgeous views. This is the perfect venue to take overseas guests (which we've done on numerous occasions) or to celebrate a special event which we did last night (the 11th of April). Staff are always amenable and eager to please and the senior staff can "think on their feet" when needed! 10 out of 10, indeed. What a view and a meal to match - before getting to our table we ordered an aperitif- Pernod - it came to the table as it should - small bucket of ice and water on the side - classy. I enjoyed the beef carpaccio (a little more rocket would’ve been great) and followed that with the tenderloin (more peppercorn please next time) both fantastic and matched well with a glass(or two) of the Western Australia Lassiez Faire GSM. My wife had the buffalo mozzarella salad and the Humpty Doo Barramundi - both executes extremely well. Service was attentive, they really know how to take a cellphone photo. The ambience is noisy but fun and lively. Great memories. The ambience as always is fantastic at Cafe Sydney. The food is also exceptional with the tenderloin and king salmon both excelling. Desserts are also very nice. The wine list and cocktails are also very good. We had a lovely evening it all melded together. Everything we order from entree to Dessert was delicious. 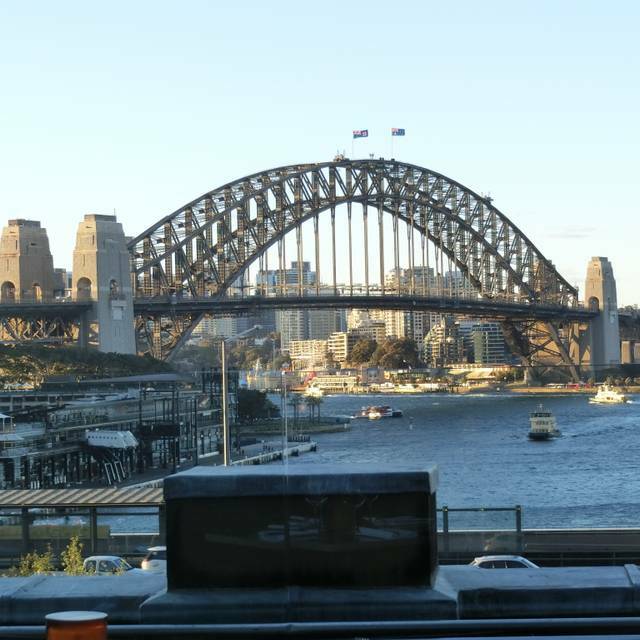 Always brilliant service and the best view in Sydney. So many of the dishes are out of this world! We were disappointed that when we came to order the special as our shared main course we were told that it had run out. This should have been communicated to us at beginning of the meal. When we then ordered a main of fish, we were told it wasn't the fish on the menu but a different one. 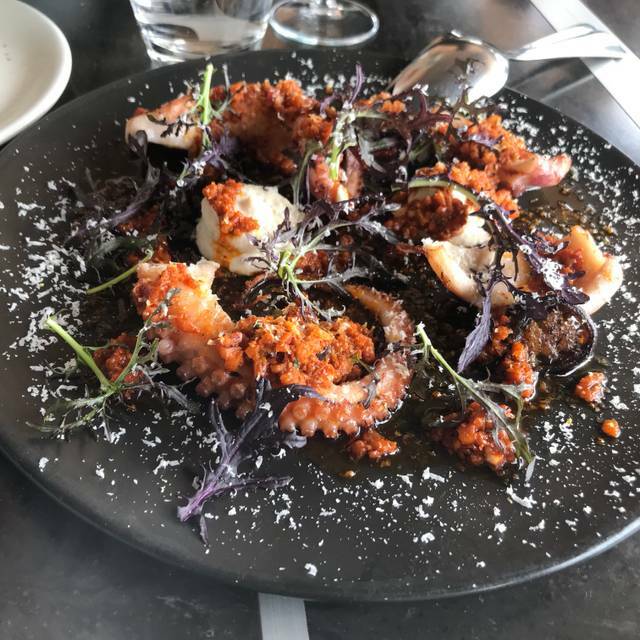 I had one of the worst experiences for a high end restaurant I’ve ever had. From the moment of walking into the view, I was greeted by 7 staff members huddled around the main desk, all not looking like they know what they are doing. Not a single smile. We were then taken to our table outside, the waitress again - not a single smile, seemed obnoxious. I can only describe it as the feeling that the woman thought we didn’t have money to spend as we are two women who are 25-30. 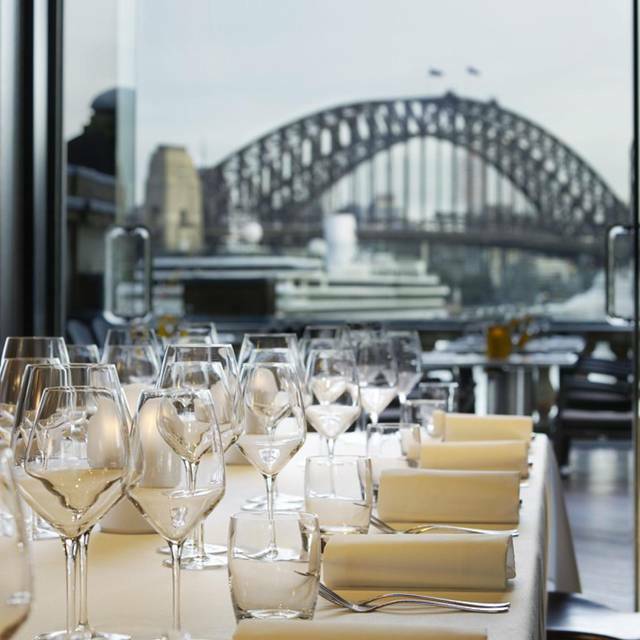 Exceptional food to go with an amazing view of Sydney Harbour Bridge and Opera House. Try and get the outside seating. Beautiful setting and delicious food but thoughtless service. We ordered crab in the shell which required time to eat and prawns as an appetizer. Part way through, they tried to serve us our main courses. I am sure that when they brought us our main meal 15 minutes later it was the same dishes, reheated. Lunch Monday for my sons graduation. Requested & was given a wonderful table with an awesome view. The staff were very welcoming & made us comfortable. We were also asked if there was anything else we require several times. What a lovely server we had. Cocktails & meals were served in a timely manner. They were delicious, clean plates by all. Even on the way out we had a bit of a laugh with the gentleman making the cocktails. We were bid a kind farewell. A great place for old friends from around the state and beyond to catch up for our catch up lunch each quarter. 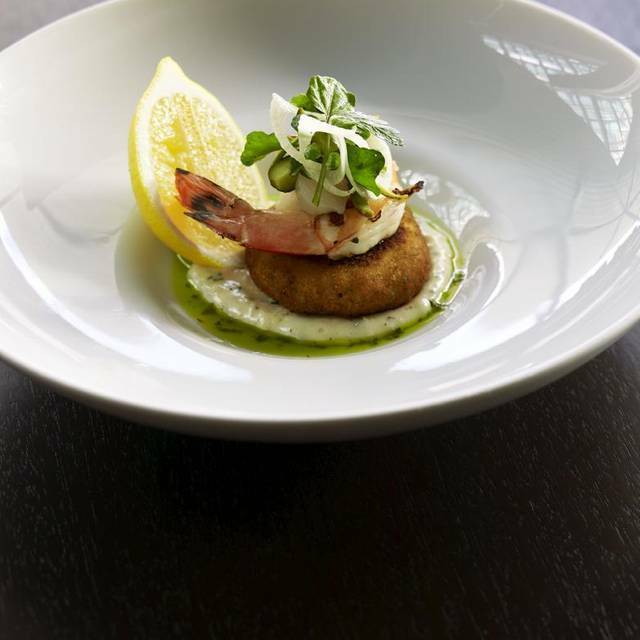 The quality of service, food, ambience and the iconic Harbour view never cease to enchant. The food, the wine, the cocktails, the view... All fantastic. Can't wait to go back. 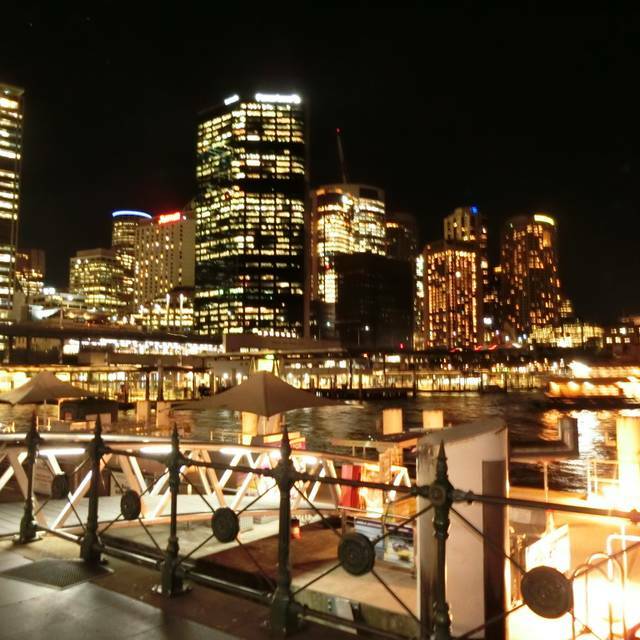 Beautiful and modern venue with lovely views of Sydney Harbour. Very vibrant atmosphere and extremely busy. Food was delicious but you're paying the price for the venue! Waiter service was very average and could be improved. Big and although nice but a high level off music/noice. Good service, many attentive waiters. Experienced sommelier with a good winelist. Good coctails. 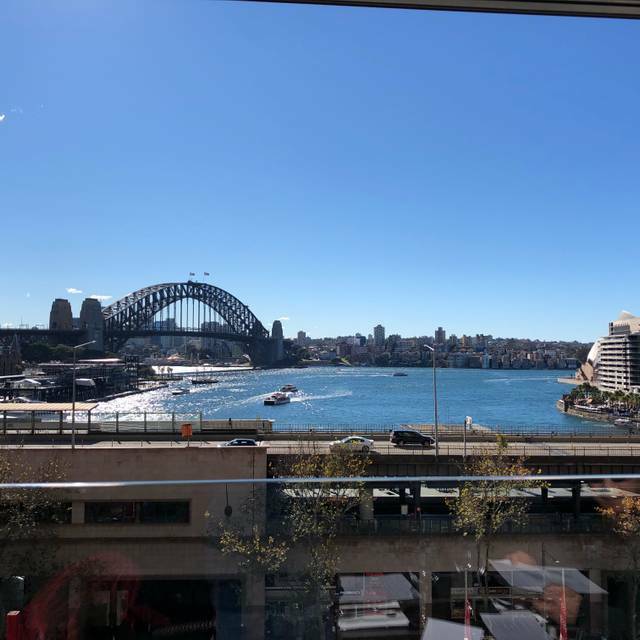 I am a regular to Cafe Sydney, and for good reasons, it is exceptional menu that caters for all, fabulous views, and excellent service.